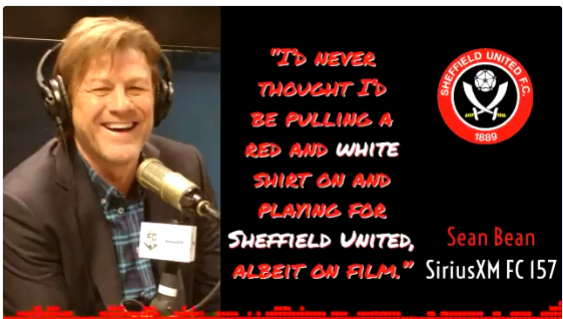 Sean Bean On Crackle's "The Oath"
A @SUFC_tweets player in "When Saturday Comes"
Be sure to check out his new project @theoathcrackle & listen to his entire interview onDemand! 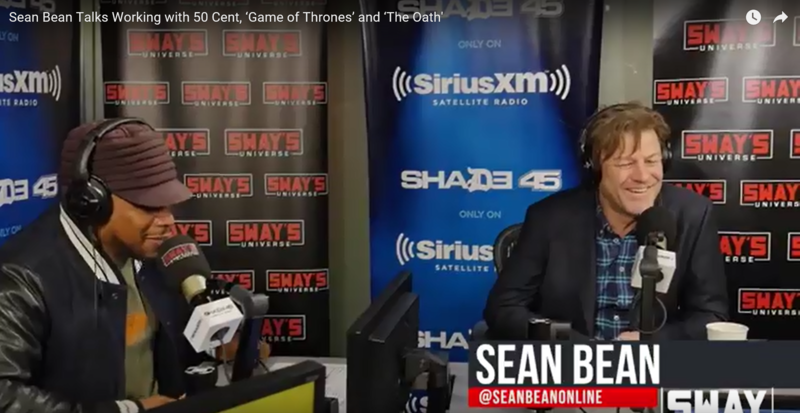 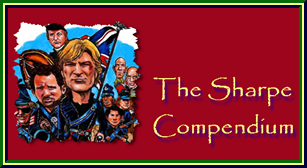 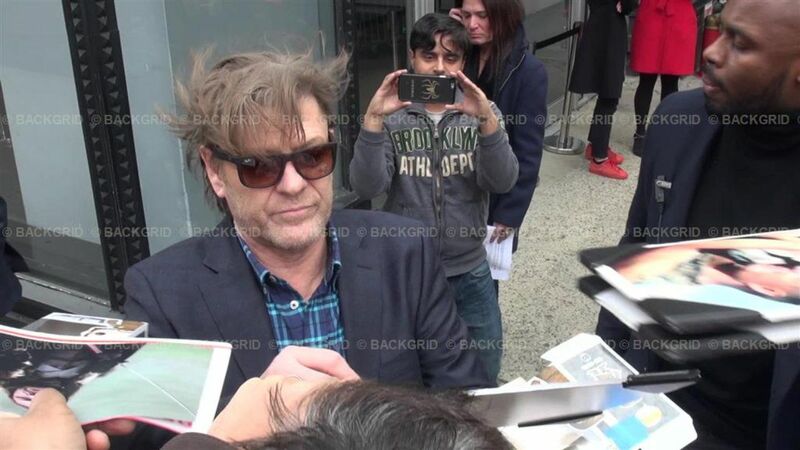 Re: Sean promoting "The Oath"
Crackle’s “The Oath” star Sean Bean left a markedly different impression on the “Lord of the Rings” movie franchise than his acting counterparts. 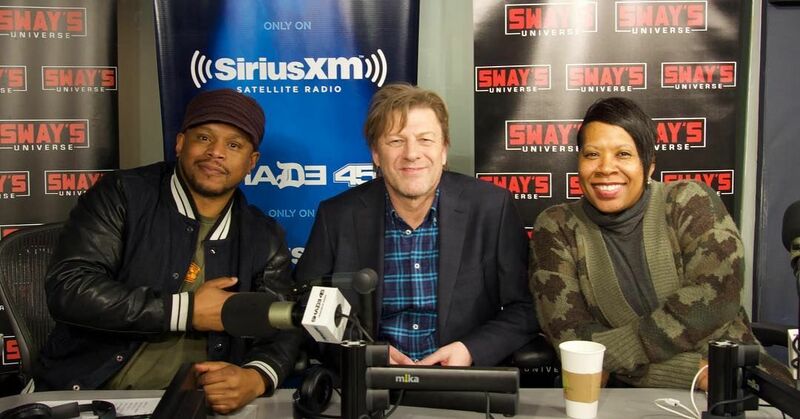 LONG LIVE NED STARK: #SeanBean talks about the legacy of his @GameofThrones character long after he died onscreen. 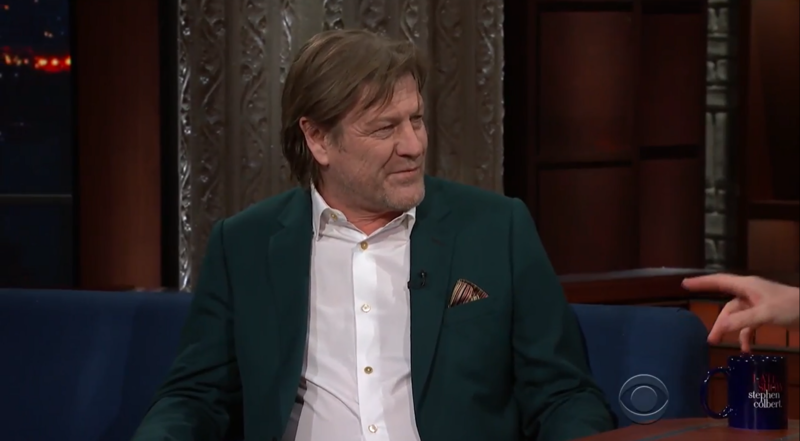 LEARNING HIS FATE: How #SeanBean finds out whether one of his characters will live or die.